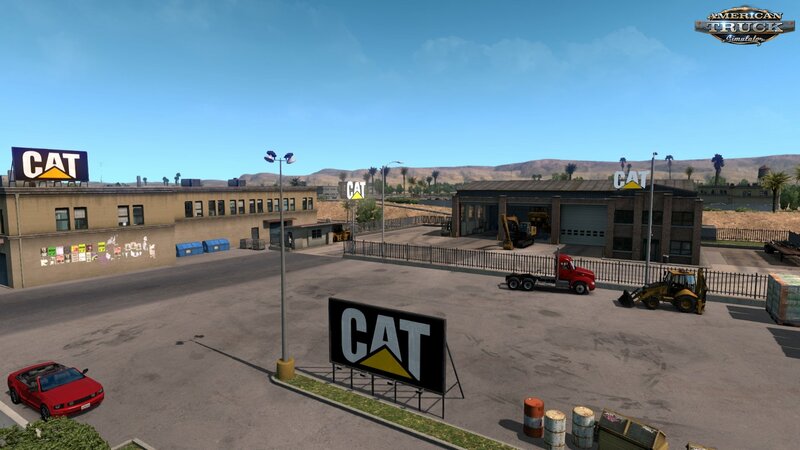 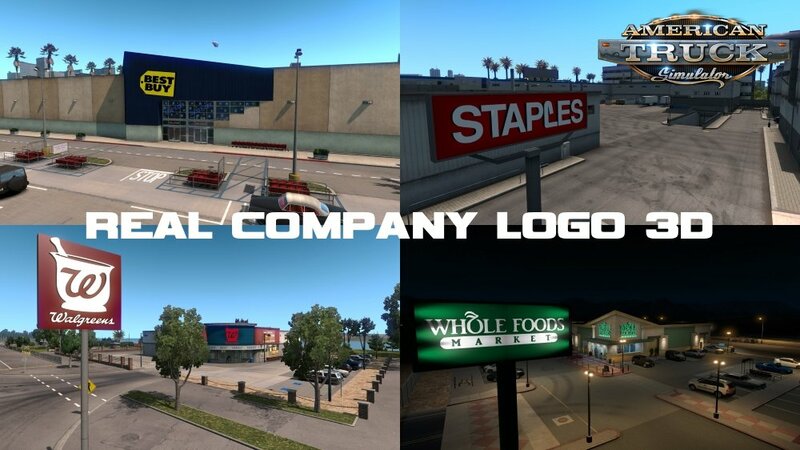 Real Company Logo 3D v1.3 by P16 (1.31.x) for American Truck Simulator game. 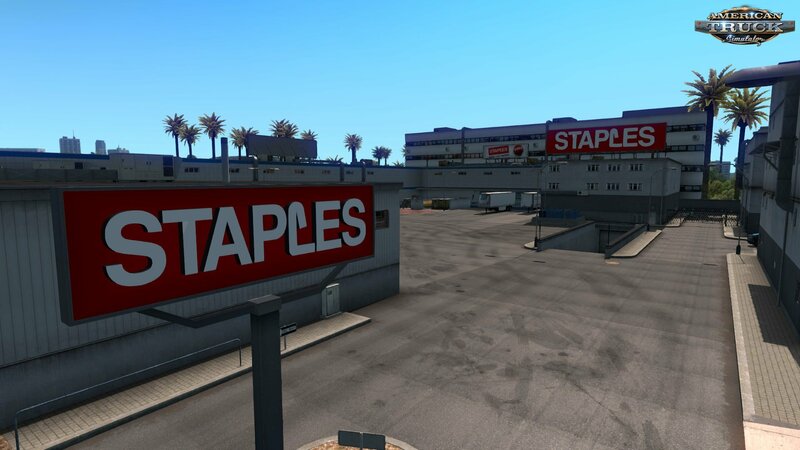 This is a mod that I’ve decide to start to add more realism into the game by adding Real Company Logo in 3D! 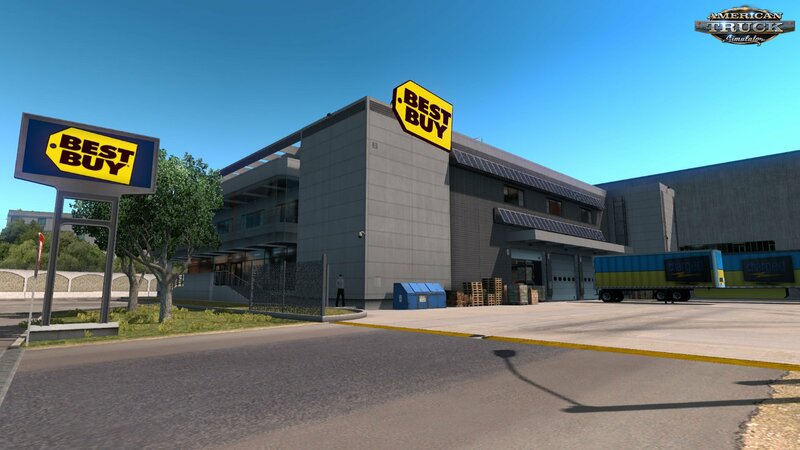 I have saw those screenshots by faelandaea two years ago & want to incorporated them into the game so I’ve decide to make it a reality!